Purchase your AFROPUNK Tickets Here! 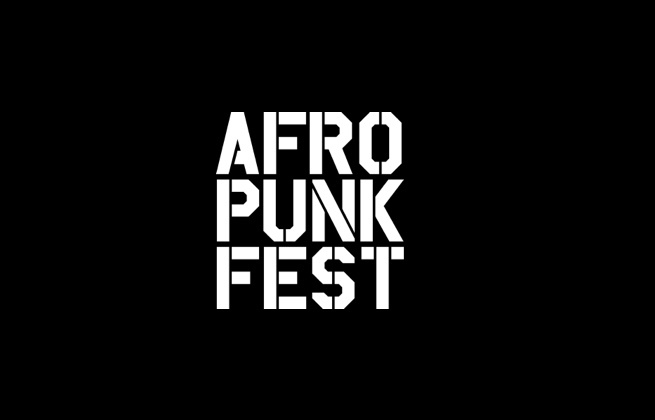 Purchase Your AFROPUNK Festival Ticket Here! 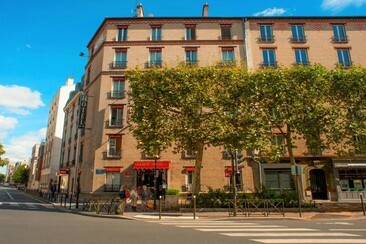 The Appart'city Confort Paris Vélizy aparthotel is located just 30 minutes from central Paris and offers 4-star comfortable private accommodation with secure parking and free Wi-Fi. 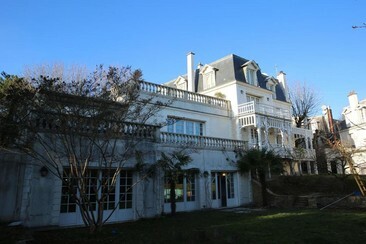 Golf National is a 20-minute drive from the property. The 159 apartments are fully furnished and have a study area and a kitchen with a microwave, fridge, cafetière, kettle and dishes. From a double studio to the 2-room apartment that can accommodate up to 4 guests, this residence is perfect for all your business trips or family holidays. 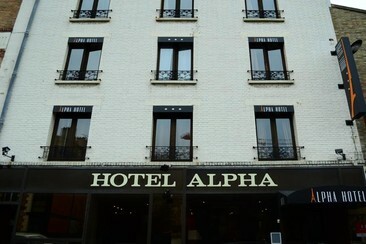 This hotel also offers a gym and sauna. For business meetings, make the most of 4 seminar rooms, which are fully equipped. Breakfast can be enjoyed every morning in the dining area or in the comfort of your apartment. 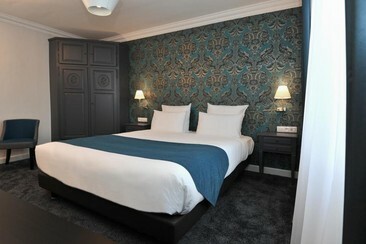 Mercure Paris Saint Cloud Hippodrome is located in the centre of Saint Cloud between Paris and Versailles. This former bourgeois mansion provides peaceful accommodation with traditional furnishings. The soundproofed guest rooms are equipped with satellite TV and a marble bathroom. 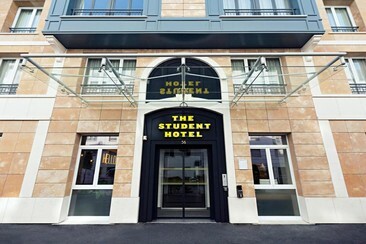 The hotel’s restaurant, Le Bourbon, serves gourmet French cuisine and is open from Monday to Friday. 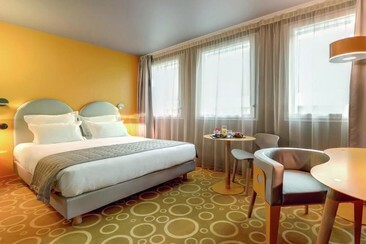 Mercure Paris Saint Cloud Hippodrome is 10 kilometres from the famous Chateau de Versailles. 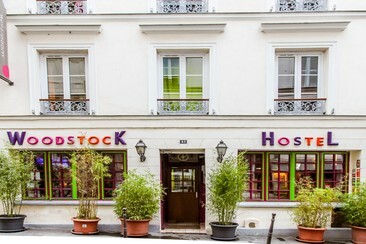 The centre of Paris is 15 minutes away by train or tramway for access to the capital’s many sites. 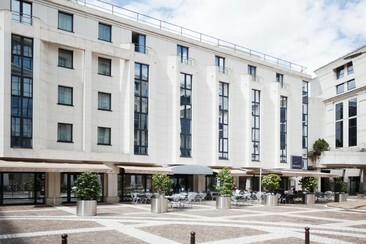 Lagrange Apart’Hotel Paris-Boulogne residences are set close to the banks of the Seine river in Boulogne-Billancourt, on the outskirts of Paris. 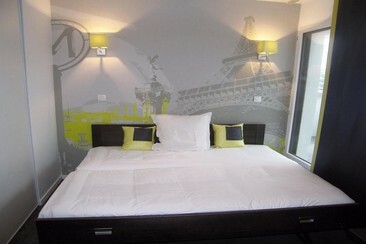 Paris Expo Porte de Versailles Exhibition Center is a 15-minute drive away and La Seine Musicale Cultural Center is 1476 feet away. 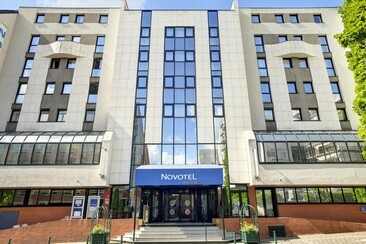 Located only a 5-minute walk from the Billancourt Metro Station, the Lagrange Apart’Hotel Paris-Boulogne residences allows you to easily reach the centre of Paris. 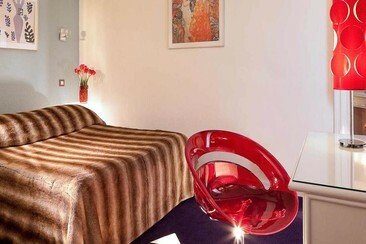 The residence offers 24-hour reception, fitness centre and a sauna which is available at an additional cost. All basic studios come with kitchenettes equipped stovetop, dining area and fridge, complimentary Wi-Fi, flat-screen TVs and a private bathroom with shower and towels/linen. Some Casual 1-bedroom apartments add separate living areas.